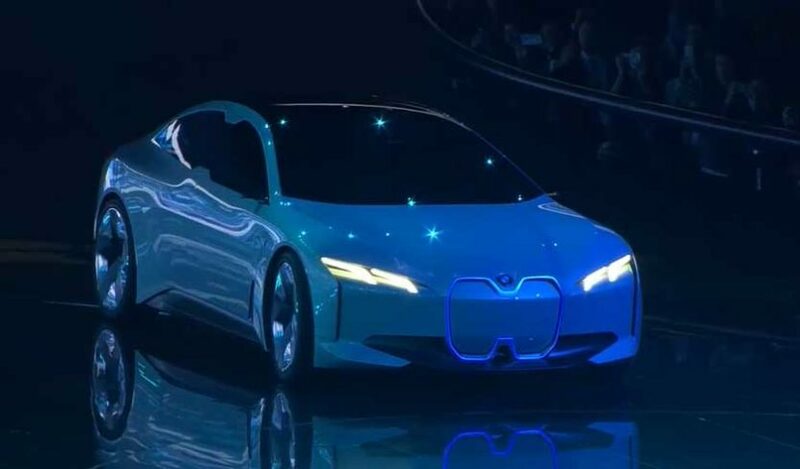 The new concept has a range of 600 km (373 miles) and a top speed of 200 km/h (120 mph) and acceleration of 0-100 km/h (62 mph) in 4.0 seconds. 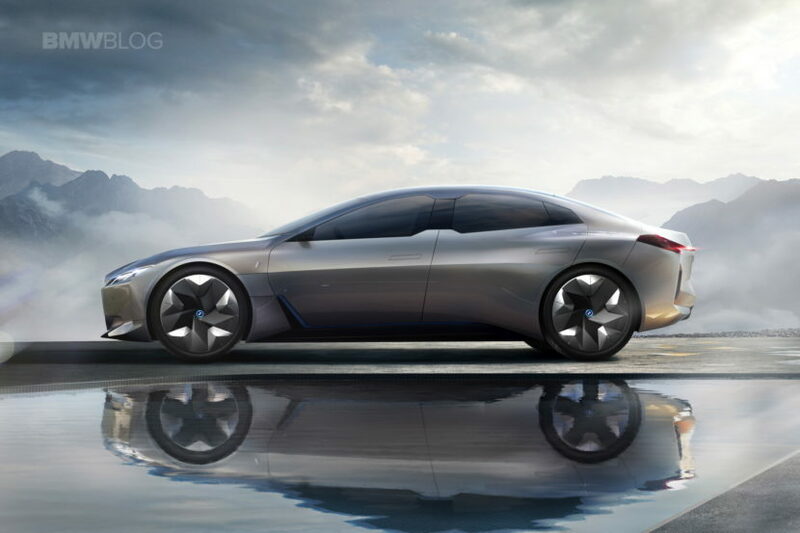 BMW says that the i Vision Dynamics design “draws on BMW’s long track-record in dynamics, innovation and quality of detail, and re-interprets that heritage through form and function for the challenges of future mobility.” Aerodynamic requirements define the car’s progressive appearance. 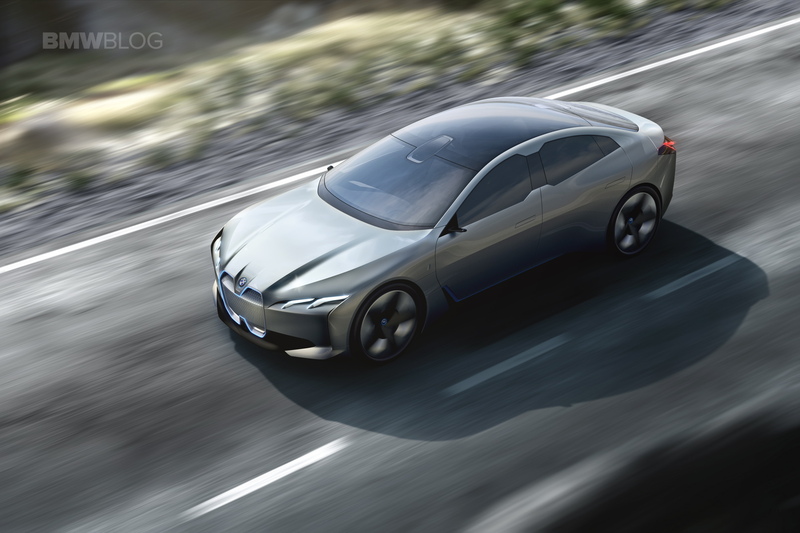 Barely visible joins and the flush integration of glass into the main body lend the study a modern and technical overall impression. Within the smoothly flowing, neatly aligned progression of the surfaces along the car’s flanks, the new characterisation of the window profile is a standout feature of the BMW i Vision Dynamics. 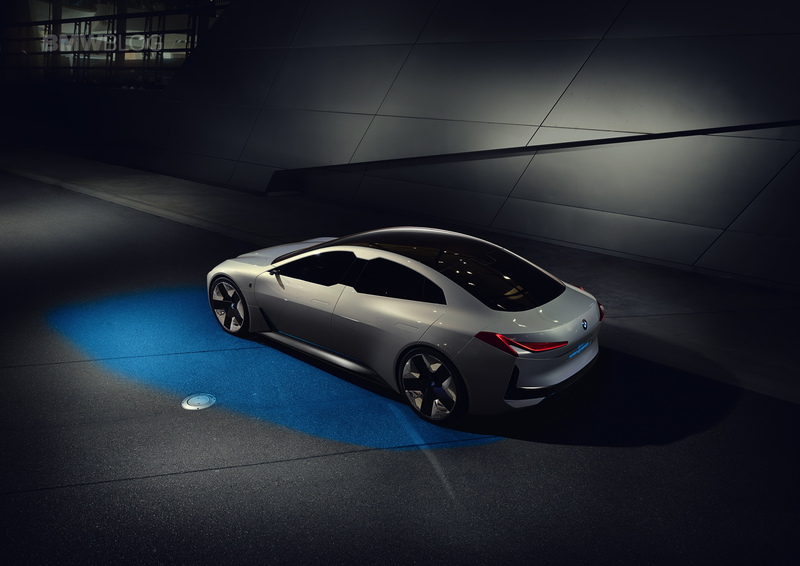 This iconic styling cue, which made its debut on the first wave of BMW i models, is depicted here in a fresh, likewise function-led interpretation and also sharpens the identity of the car’s flanks. Their virtually symmetrical form allows all passengers an equally good view out, highlighting the attention paid to the passengers and the shared driving experience in the interior. 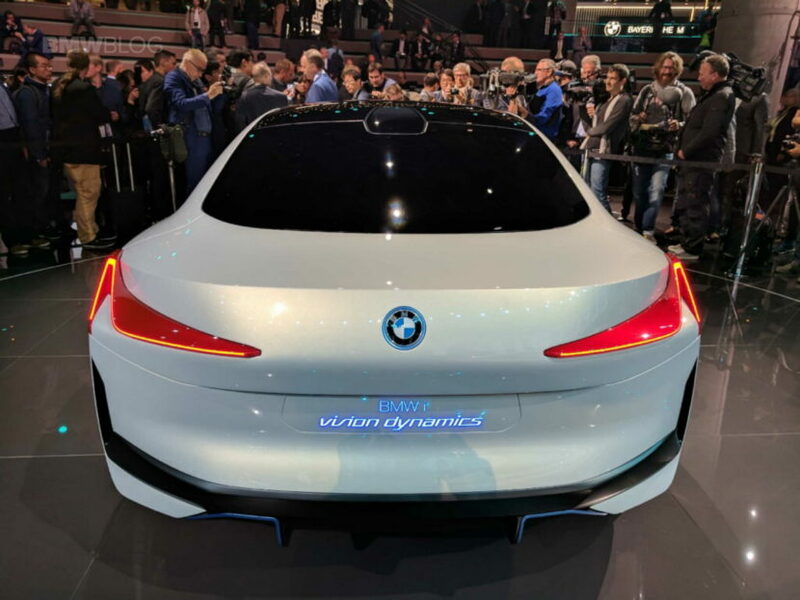 This is something that will gain further in importance in the future, in particular as far as (semi-) autonomous and connected driving is concerned. 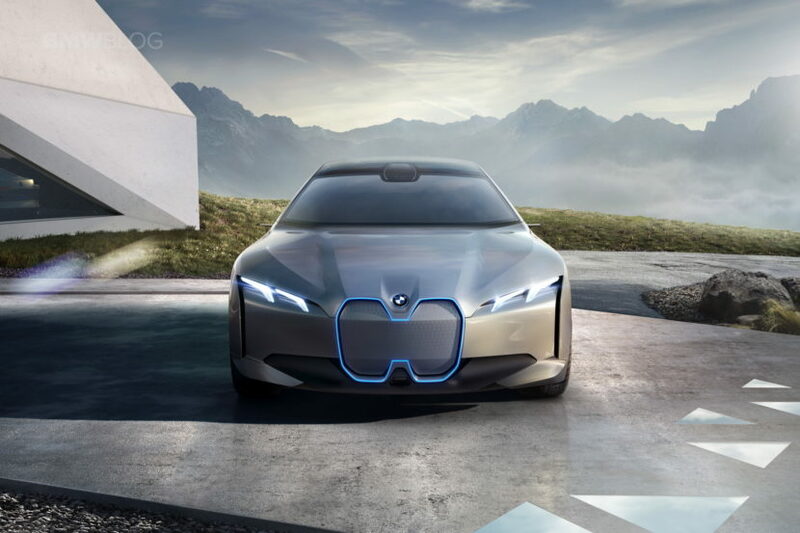 Just like the BMW Vision Efficient Dynamics, the new concept aims to be an emotional car that shows BMW’s commitment not only to electric drives but also to emotional design. 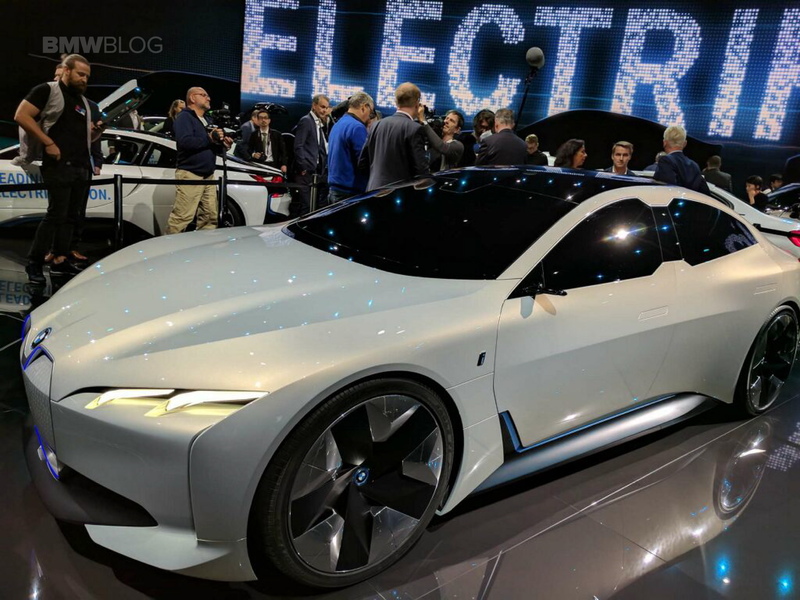 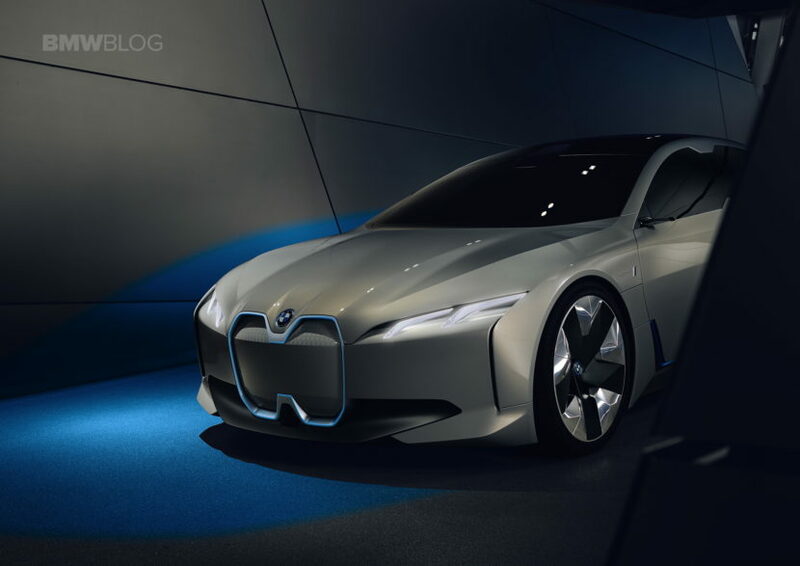 BMW has yet to reveal more information on the i Vision Dynamics, but our sources say a market launch in 2021 is being planned and the future naming convention has yet to be defined. 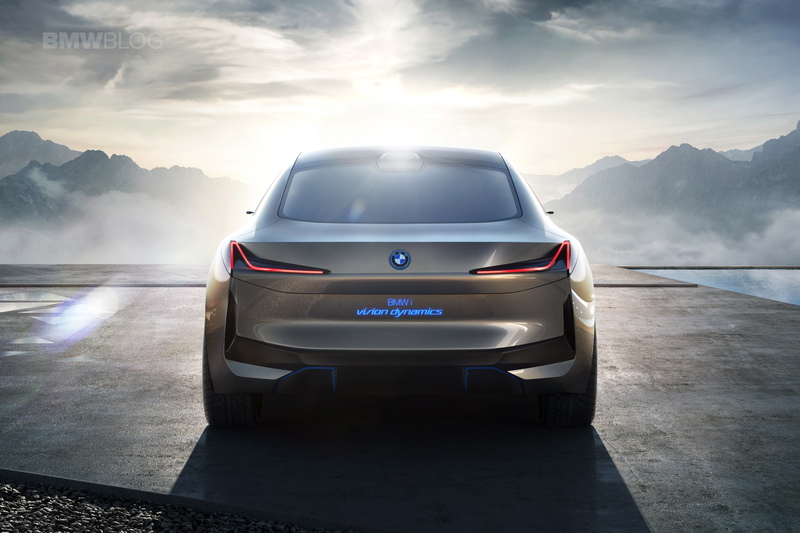 One thing is certain: it won’t be called i5 and if we were to place some bets, we would pick the 4 Series Gran Coupe name for the new electric car.